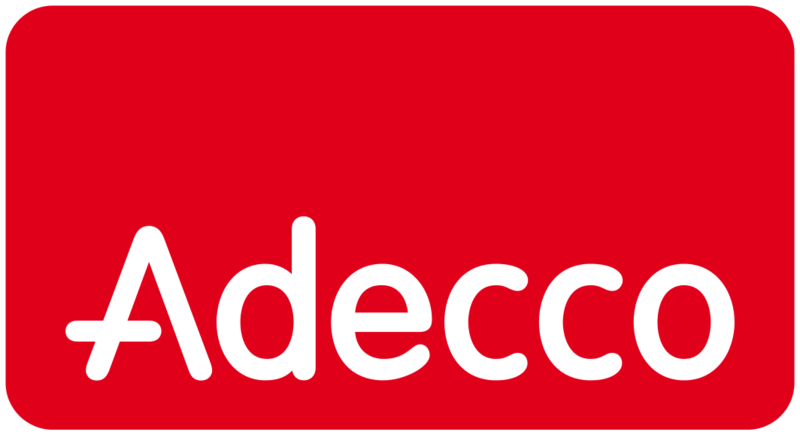 Adecco is the world’s largest staffing firm. In a nutshell, we’re experts in recruitment and providing world-class payroll and staffing solutions. With more than 33,000 passionate employees in 5,000+ branches across 60 countries and territories worldwide, we’ve got you covered. 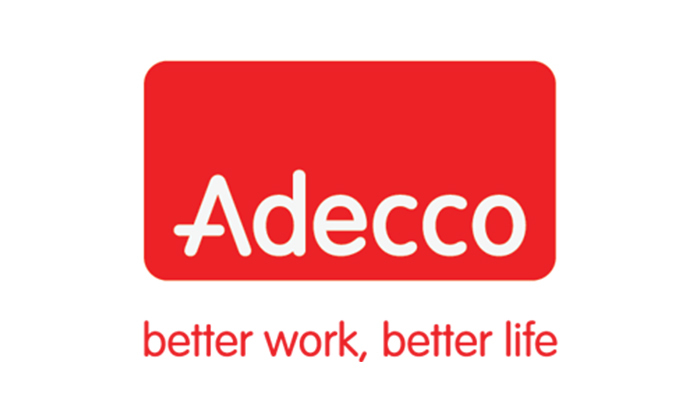 In Vietnam, Adecco successfully helps hundreds of people into exciting new careers every year. Plus, at any one time, Adecco has around 7,000 associates putting their skills to work, not to mention the capability to churn out around 7,000 payroll transactions every month, always on time and confidentially. Manage daily mails and other relevant correspondences; in charge of stamping company docs. Be responsible for office supplies of HCMC Office; taxi cards, car pool arrangement, Equipment, cleanliness.